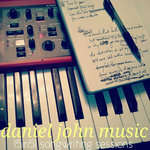 this album contains these 9 original songs written by daniel john during the past 2 years of a project called [5in5]. 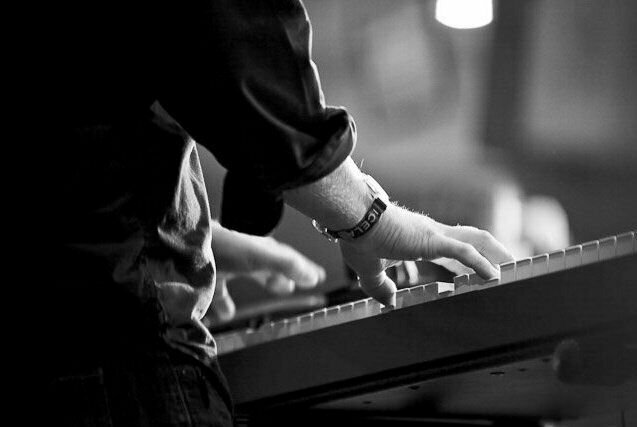 these raw tracks are the beginning of an album to come, but available for you now in this digital-only format. 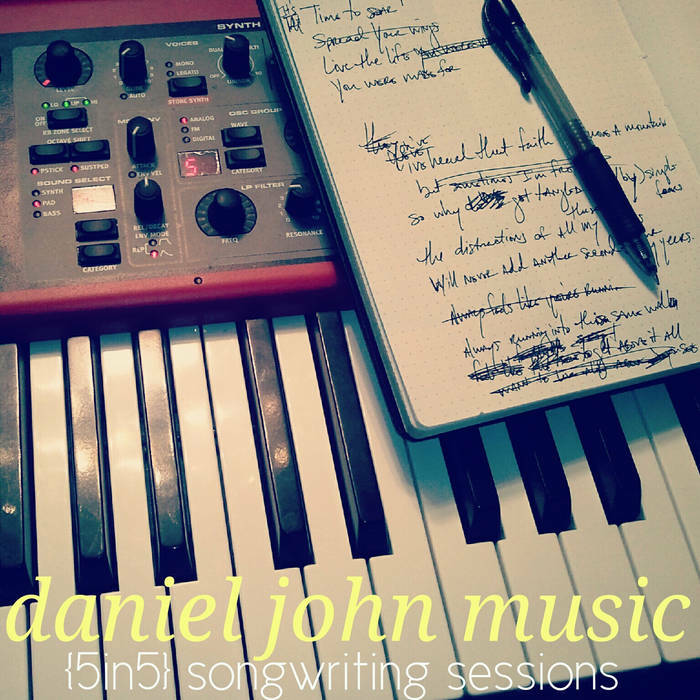 to learn more about the [5in5] project please visit this link - danieljohnmusic.com/the-2012-edition-of-5in5.